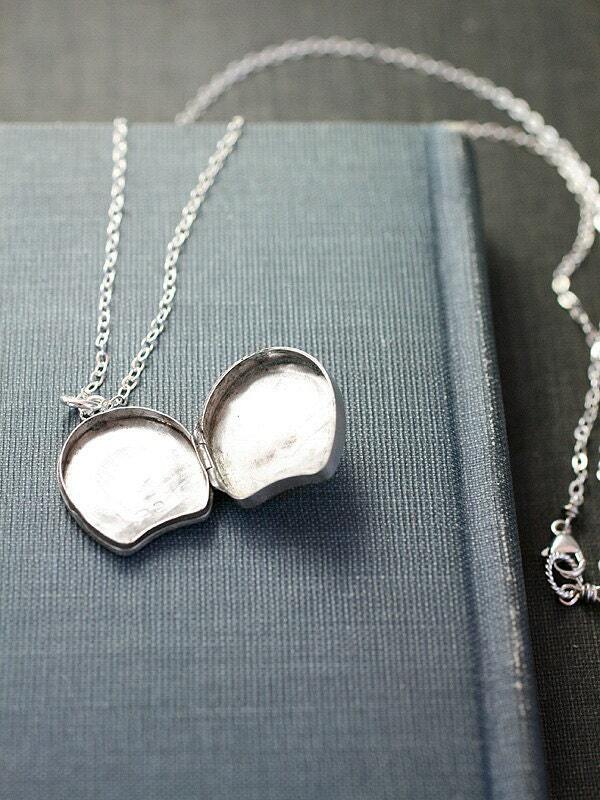 Over 100 years ago in Birmingham, England, in the year 1900 this little locket made its debut as a treasured trinket to adorn the lady that owned it. 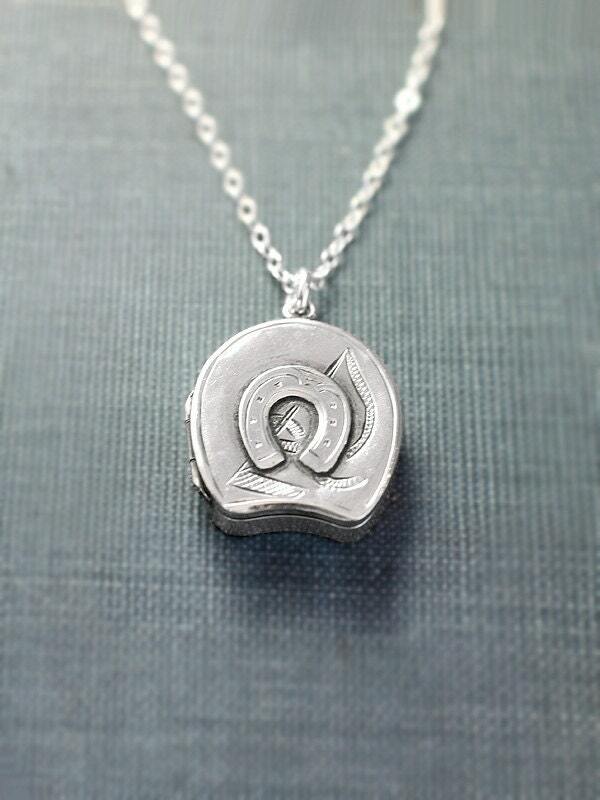 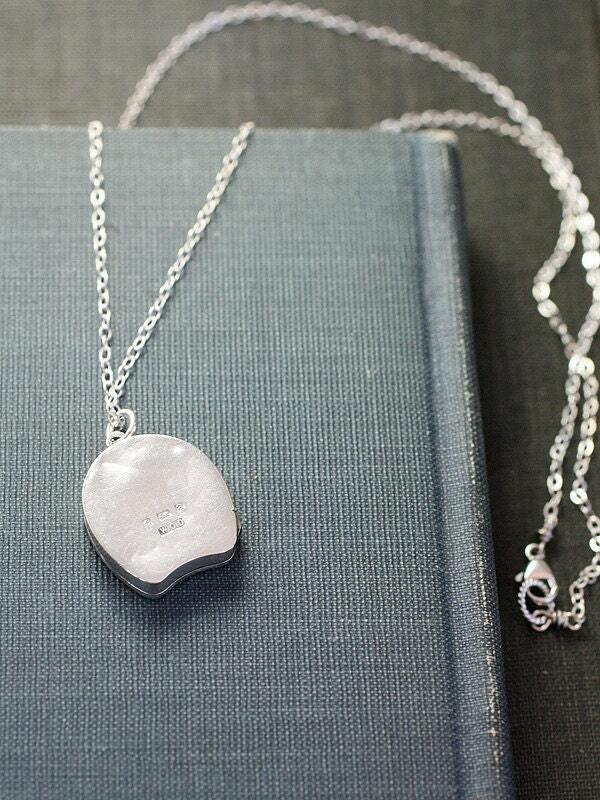 Embossed on the front with a raised horseshoe and an engraved mallet this locket represents the historic game of polo. 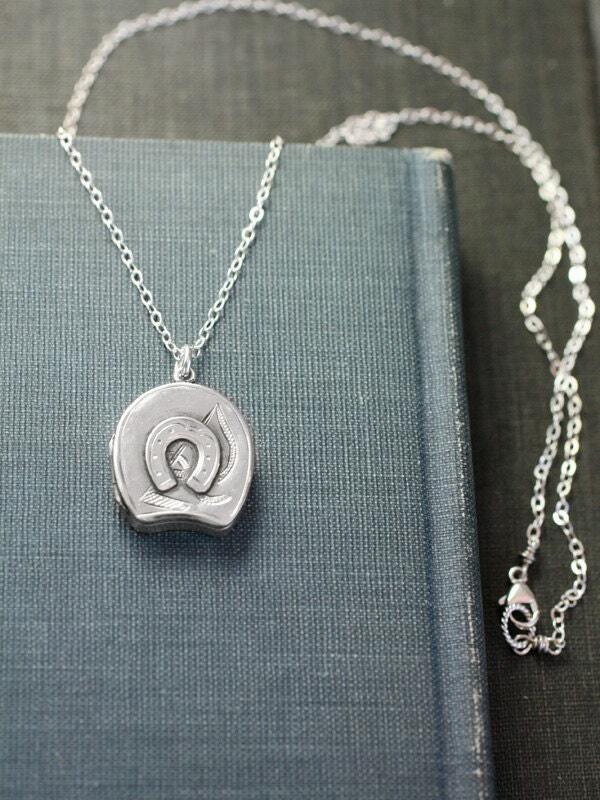 The back of this pendant is plain with traditional UK hallmarks and slight wear from it's age. 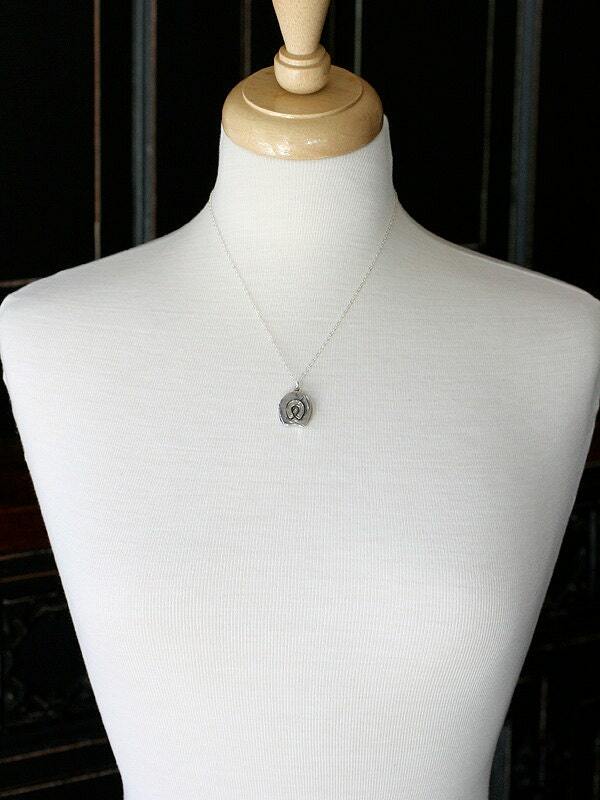 The pendant is set on a new chain of sterling silver hand finished with a trigger clasp of the same.